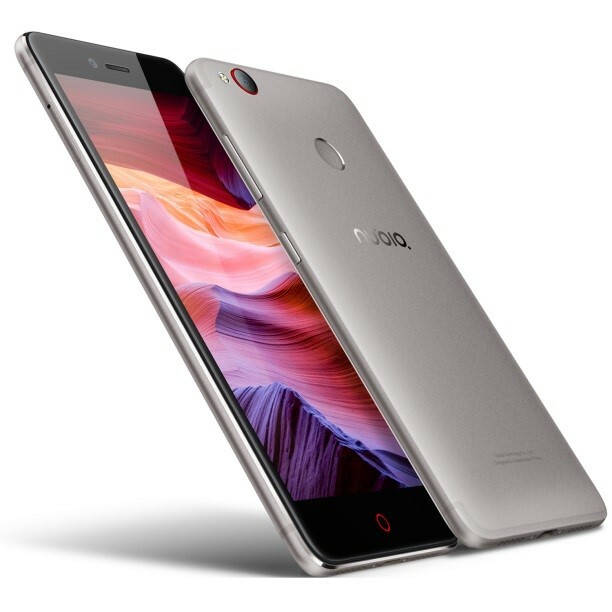 Nubia India has launched Nubia Z11 Mini S in India with the price of Rs. 15,999. The phone is available exclusively on Amazon. Nubia Z11 MINI S has 2.0GHz Qualcomm Snapdragon 625 processor, 5.2-inch Full HD display, 4GB of RAM, 64 GB Internal Storage and MicroSD card up to 200GB. The display offers pixel density of 424 ppi and is protected by Corning Gorilla Glass and is powered by 3000 mAh battery. The Z11 Mini S comes with the powerful camera, it features a 23MP rear camera sensor coupled with Sony IMX318 Exmor RS, PDAF, Sapphire Protective Lens and f2.0 aperture. The camera is backed with NeoVision 6.0 software which enhances the photos. The phone is 7.6mm thick and weights 158g and is available in Khaki Grey. The dual SIM device supports both TD-LTE and FDD-LTE network support. The Nubia N11 Mini S is priced at Rs. 16,999 and will be available exclusively on Amazon.